I’m building a fleet of distributed Raspberry multimedia players and I’ve decided to start with a few terminal commands to manage them. Let’s begin with a screenshot of current screen contents. 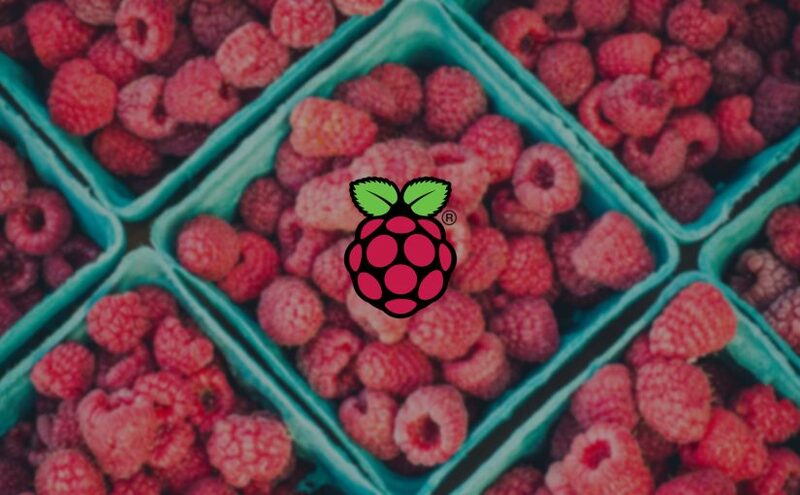 I’ve tried lots of tutorials but nothing seems to work with newer versions of Raspbian. So I’ve decided to write my own simple tutorial on this matter.